I procured this incredibly unusual amalgamation of brew and spice in the form of a gift from my brother in law. Upon seeing it, I was immediately confused. The bottle claims to have a smokey heat to it. Never having tried a chili beer before, I was skeptical, but as they say; when in Texas do as the Texans do. Immediately, I posted the beer to my Instagram account, and it quickly drew attention. Based on the mixture of cautionary and perplexed responses, I knew I was in for an experience. When poured into a glass, The Don presented as hazy and light brown with a slight red hue. The aroma wasn’t particularly beer-y, instead smelling more like mesquite smoke. The beer itself is quite odd. Upon drawing a mouthful, one is met with a reasonable but fairly uninspiring beer flavor. 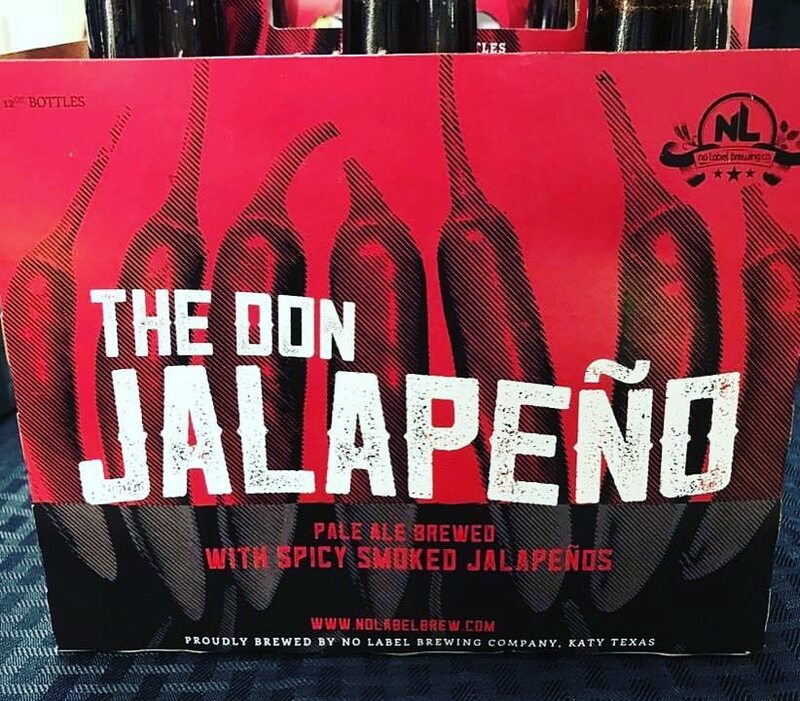 Having since researched the brand, it appears that The Don is a variant of one of their flagship ales, brewed to include raw and smoked jalapeños. The first wave of flavor, is very run of the mill. Once the beer has had time to hunker down on your tongue, a rush of smokiness soon follows. At first I was not a fan. Once you’ve been lured into a false sense of security by the predictable flavors of an ale, your senses are manhandled by the smoke. It tasted like the air in a Texan BBQ restaurant, which is not necessarily a bad thing. Shortly afterwards, the heat of the jalapeños drops in for a visit. The heat factor is barely enough to be noticeable early on, but slowly built over the course of the 12oz bottle, creating a confusing yet positive sensation. The ice cold beer followed by a touch of heat was something I hadn’t really experienced before. When I started out, I wasn’t really sure how I felt about this beer. Whereas with some brews I know within a mouthful or two whether or not to recommend it, The Don’s complexity made things difficult. I ran the full gamut of responses on this one, at times feeling highly impressed and at others questioning my grip on reality. The Don Jalapeño is strange in all the right ways. It presents a complex flavor profile that comes in waves and keeps you on your toes. I can definitely see that this would not be for everyone, but I feel I will probably pick it up again. I recommend trying it, if only for the experience. The Don is like nothing I had ever tried before. Have you ever tried The Don? Let me know hat you thought of it! P.S. Connect with me on Facebook, Instagram and Twitter. Learn more about this beer at the brewery website, Untappd and Beer Advocate. Thanks for the shout out and I can’t wait to try it when we get back to SA!